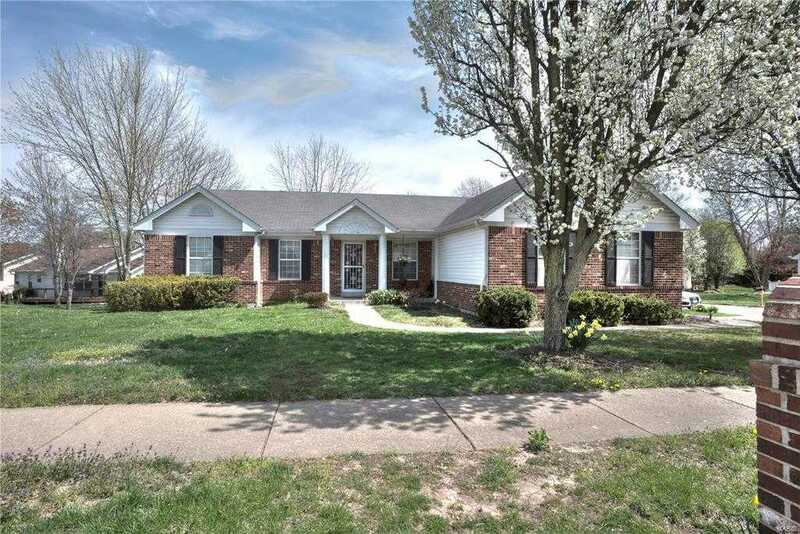 This charming brick veneer ranch home is move in ready. Vaulted great room with an open floor plan, with a large rear deck ready for entertaining or relaxing.Walk out basement. The neighborhood contains a pool and tennis courts, and is minutes away from shopping and entertainment.